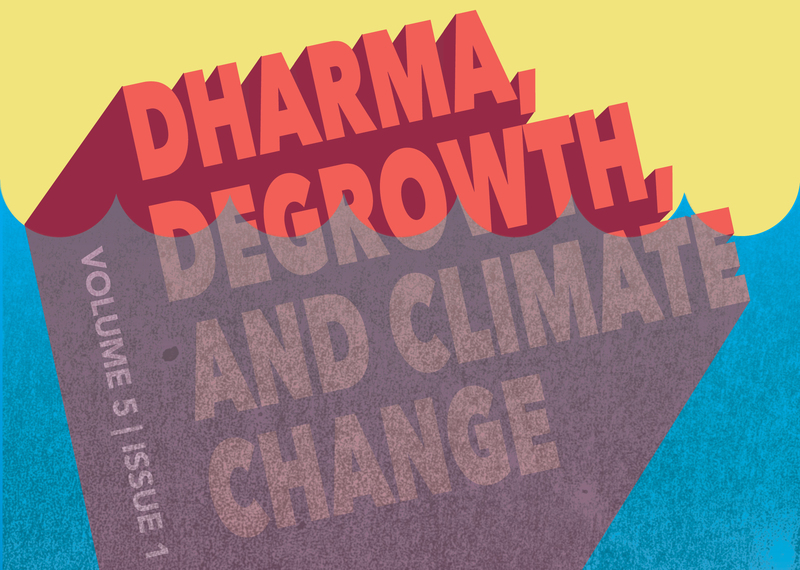 Download Special Issue: Dharma, Degrowth, and Climate Change Illustrations by Alicia Brown Comments The Arrow welcomes comments in response to issues we publish. 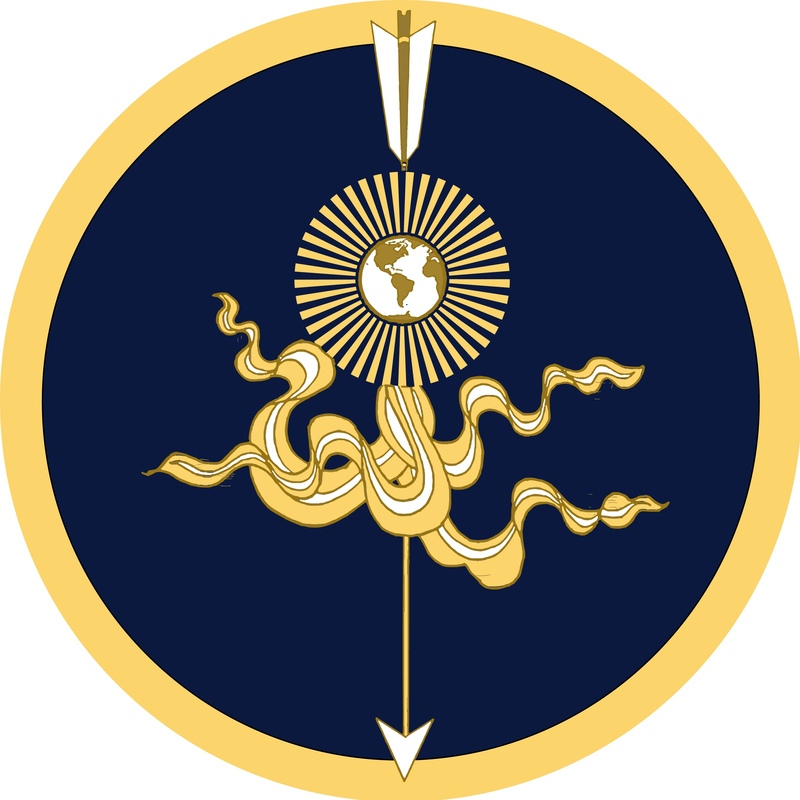 Please submit comments for review to editor[at]arrow-journal.org. Comments may expand on an idea, raise questions, or make a critique. They should be no more than 500 words. Regardless of the stance toward the article that a comment takes, comments should be substantive and respectful, engaging the merits of the argument.